Please avoid Capitalized words and use Sentence form for aesthetic purposes. Include All necessary informations. 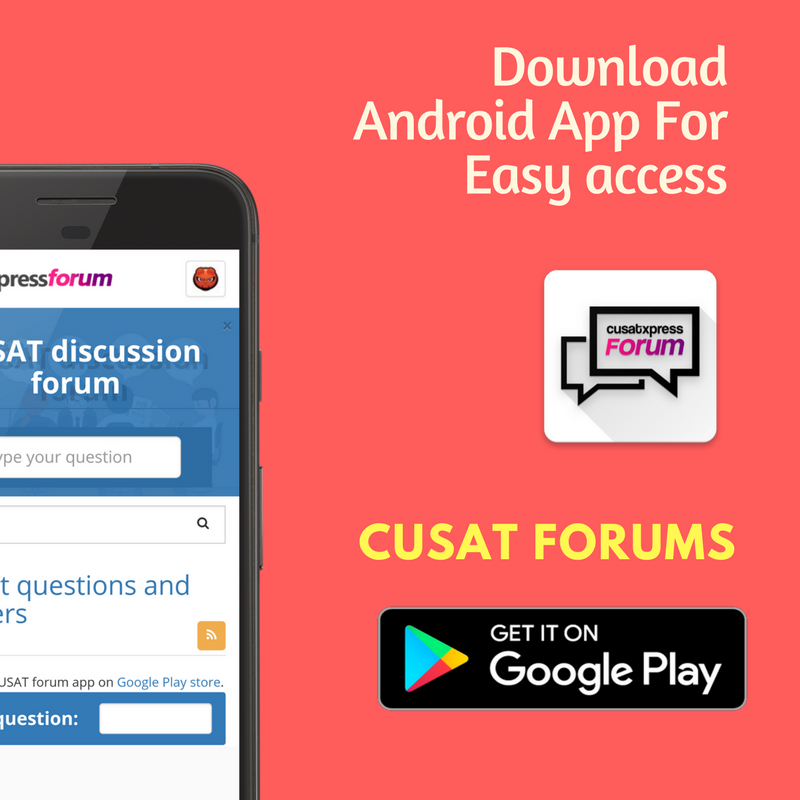 Eg: If you are asking about CUSAT CAT, Include CUSAT CAT Register Number General and Category + Keralite Status. So that people can answer you easily.